Hosting is the process of uploading your Website on a server so that web surfers can access it. It seems like an easy step, however, it is quiet tricky. If you have the greatest website and your host isn’t very reliable, your website can suffer from being slow or often breaking down. This is why we are very meticulous choosing our hosts. Provides a large Email support for our customers on their Domain name. 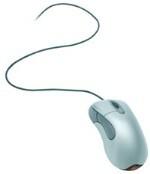 Provides for large Web traffic. Responds quickly in case of issues. Is Located in an area where connection speed is guaranteed. Domain Names are the first step towards marketing your business. A name that is easy to pronounce, write and best represents what you do makes a lot of difference for your business and wins you a definite edge over your competitors. 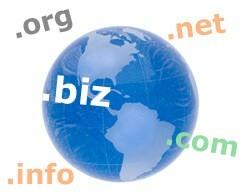 If you’re not set on a Domain Names, we will help you chose one that will best help you market your business. Searching for the Domain Name Availability.